Ford’s C-Max is a hybrid, compact car that was first on the market in 2003 and makes an economical family car. Ford introduced the Energi plug-in in 2012. When you need to replace any parts on your C-Max, you buy OEM Ford parts that are going to last as long as the original parts. Water Pump – The water pump sends the fluids throughout the engine and keep it running cool. A bad pump can cause your engine to overheat. We have pumps, thermostats and fans. Oil Filters – When you change the oil, change the oil filter too. This way, your engine oil will stay clean longer and offer better protection and performance. We have oil filters, air filters and fuel filters. Headlights – You need the headlights if you are going to be able to see while driving at night. If you notice them going dim, replace them immediately. We carry headlights, taillights and turn signals. When you buy your OEM C-Max parts from us, you get fast, affordable shipping, and our experienced parts staff is happy to do free parts lookups for you. 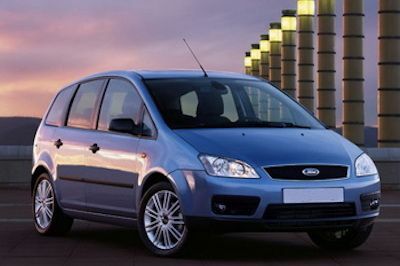 Shop for your Ford C-Max parts today.